A little Night of Joy update for this week. Disney has a new ticketing structure for this event being held at ESPN Wide World of Sports Complex and I wanted to share it with you. This year, Disney’s really tried to create a ticketing structure that meets the needs of a variety of different types of guests including Walt Disney World Annual Passholders. Event guests will be able to buy a concert only OR a concert plus theme park combination ticket for either evening – or even a two-night concert ticket. Add-on a (1) day Walt Disney World theme park ticket for only $62 plus tax*. There also will be premium seating packages available for an extra charge; and groups of 10 or more will be able to get discounted tickets, as with past events. Tickets will go on sale in early June. 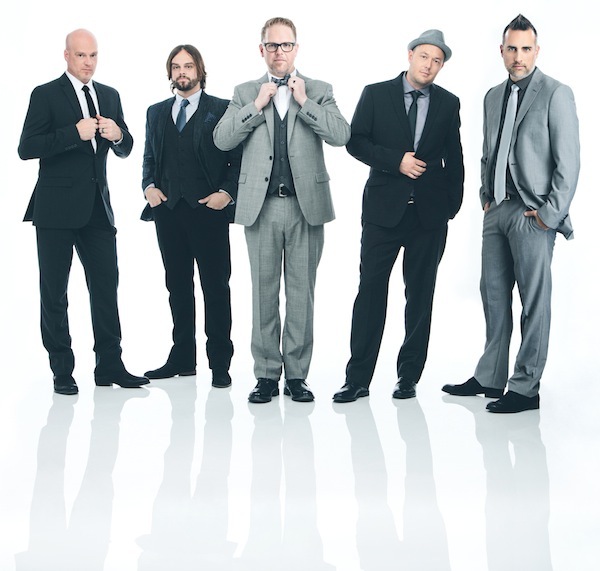 Friday, Sept. 8 – MercyMe, TobyMac, Zach Williams, Natalie Grant, Danny Gokey, Matt Maher, Colton Dixon, Rend Collective. This entry was posted in Walt Disney World and tagged amy grant, Colton Dixon, Crowder, Danny Gokey, ESPN Wide World of Sports Complex, Jeremy Camp, Jordan Feliz, Kirk Franklin, Matt Maher, MercyMe, Natalie Grant, Night of Joy, Rend Collective, steven curtis chapman, tobymac, Tye Tribbett, Walt Disney World, Zach Williams on May 15, 2017 by John Donahue. We are excited to announce the artist line up for this year’s Night Of Joy. For the 33rd year for this special event that takes place Friday and Saturday nights September 11 and 12 at Magic Kingdom Park. 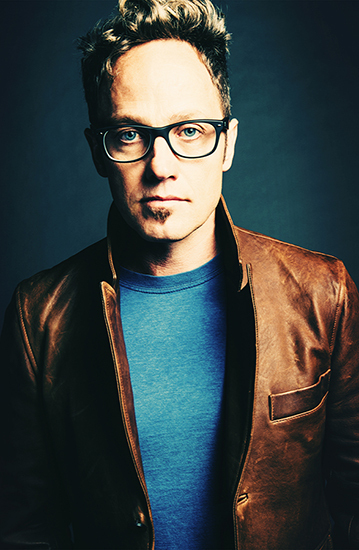 Night of Joy veterans like TobyMac, Skillet and Jeremy Camp will fill the park with masterful melodies along with some great up-and-coming artists like: Capital Kings, Seventh Time Down, I Am They and Veridia, who are all new to the event. It should be two fantastic nights! Tickets will go on sale in the Spring. Keep checking back to the Kingdom Magic Vacations Blog for all the info. This entry was posted in Walt Disney World and tagged Big Daddy Weave, Capital Kings, Colton Dixon, For King & Country, Francesca Battistelli, I Am They, Jamie Grace, Jeremy Camp, lecrae, magic kingdom, Mandisa, Matt Maher, MercyMe, Night of Joy, Rend Collective, Seventh Time Down, Skillet, tobymac, Veridia on January 31, 2015 by John Donahue. NIGHT OF JOY ARTIST MERCYME: Contemporary Christian pop music group MercyMe returns to Magic Kingdom at Walt Disney World Resort in Lake Buena Vista, Fla., on Sept. 10, 2011, as a headline act along with TobyMac and Jars of Clay. 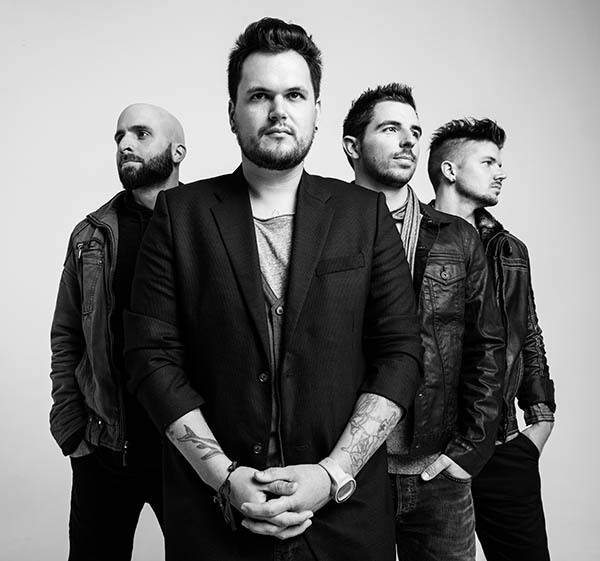 The Saturday night lineup also will include Marvin Sapp, Sanctus Real, Kutless, Chris August and VaShawn Mitchell. This entry was posted in Celebrity Sightings and tagged christian pop music, disney, Disney vacation, disney world resort, headline act, jars of clay, kutless, lake buena vista, magic kingdom, marvin, Night of Joy, pop music group, saturday night, tobymac, vashawn mitchell, walt disney, Walt Disney World, Walt Disney World Resort on May 9, 2011 by Rick Howard.